India won five medals including a mixed doubles gold at Incheon four years ago. At the Jakabaring Tennis Center, medals came from men's doubles, men's singles and women's singles. 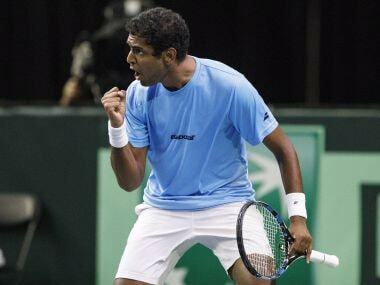 Ramkumar Ramanathan, who will be playing singles alongside Prajnesh Gunneswaran, will form the second men's doubles pairing with Sumit Nagal, who arrived only late last night. 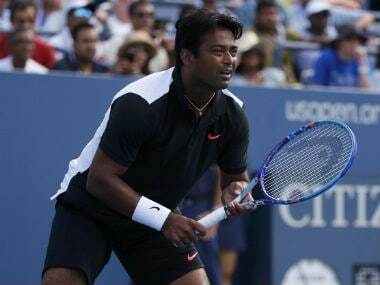 Having said that, Leander Paes needed to be here irrespective of whoever he was going to play with as he volunteered to represent the country," Zeeshan said. 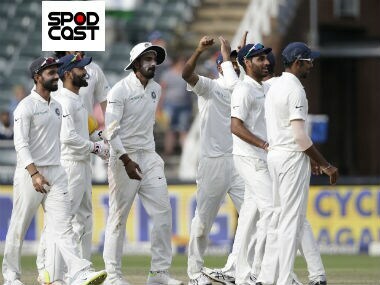 India's upcoming Test series against England, the Indian challenge at the BWF World Championships as well as young Karman Kaur Thandi's feat — we discuss all this and more on Spodcast, Firspost's daily sports podcast. 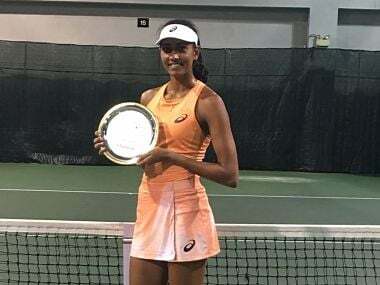 Karman has been in good form in the past few weeks, winning her first ITF singles title in Hong Kong and making the semi-finals in two others. 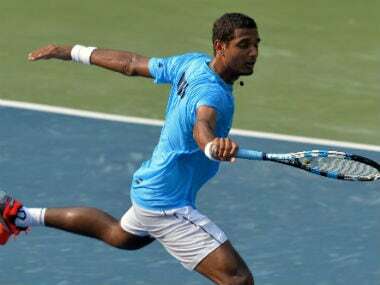 Ramkumar Ramanathan could not end India's 20-year-long title drought in singles on the ATP World Tour but the Chennai boy got close to the top-100 as he leapfrogged 46 places to a career-best rank of 115 after a runner-up finish at the Hall of Fame Open. 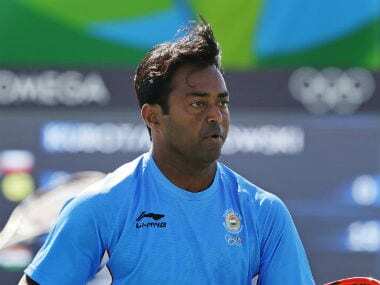 Paes, who has won eight medals at the Asian Games, has not competed in the event since winning the men's doubles and mixed doubles gold at 2006 Doha Games. 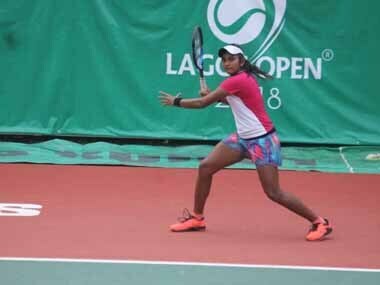 Ankita Raina continued her good form with a fluent win after Karman Kaur Thandi's erratic victory as India took an unassailable 2-0 lead over Hong Kong in the Fed Cup on Friday. Ankita and Prarthana Thonbare were thrashed 0-6 4-6 by Diyas and Putintseva in the doubles as the Kazakhs recorded a comfortable win.